Congratulations to the winning team from the Georgia Institute of Technology. Thank you to the Net Impact community for a hugely successful event series! Net Impact, with Toyota and the Toyota Mobility Foundation, has lead teams of students in design sprint challenges. With help from Toyota’s experts, students dreamt up products, services and technologies related to mobility that will promote equity and opportunity for some of society's most vulnerable populations. Launched in 2015, the Next Generation Mobility Challenge is an event series like no other. 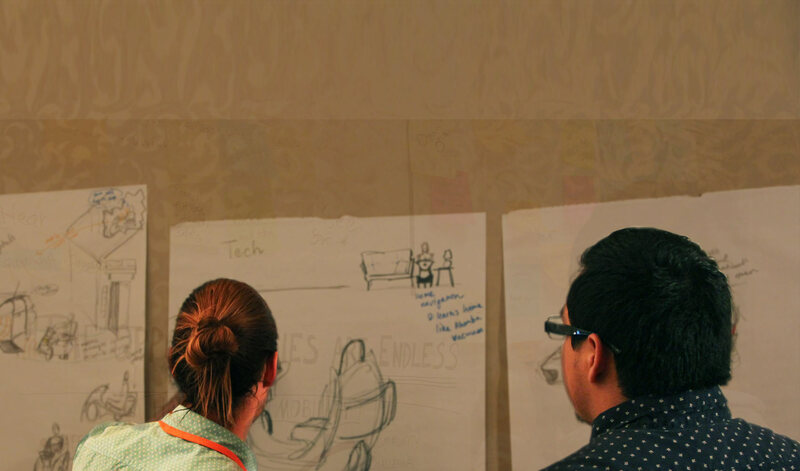 Interdisciplinary groups of students use human-centered design processes and insider knowledge from Toyota’s mobility experts to generate solutions that have the potential to make a real world impact. Each day-long event took place on a U.S. college campus, featuring experts from the transportation and mobility space, and crowning one winning team. The winning teams from all 15 events now have the chance to advance in the competition with additional feedback, vying for a paid summer opportunity to continue research, build out ideas, and bring them to life. Where have past events​ taken place?